Enriched by our vast industrial experience in this business, we are involved in offering an enormous quality range of High Pressure Hydraulic Cylinder. 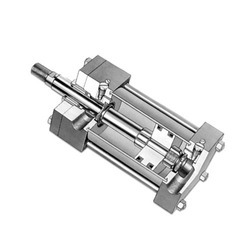 We are a prominent organization in this sector and are engaged in offering High Pressure Cylinder. - Built in about 13 Acres of land and Constructed Area of 70, 000Sq.Ft. 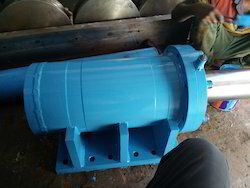 Matching up with the requirements of our clients, we are involved in offering 500 Ton Hydraulic Cylinder. Matching up with the exact requirements of customers, we are involved in presenting a wide array of High Pressure Hydraulic Cylinder.